Excel spreadsheets are widely used throughout most businesses. From our experience Excel users typically build models according to their own tastes, based on tips they have gleaned from the office ninja or from Google and You Tube. The result of this approach is overly complex, poorly designed models that cause a host of user issues that in turn lead to business inefficiencies and increased risk. The FAST Standard was created to define and promote good financial model design founded on the acronym FAST: Flexible, Appropriate, Structured, and Transparent. It promotes a consistent, transparent model structure and clear, crisp modelling style. Well-structured spreadsheets are less prone to errors and easier to review. The FAST Standard prescribes consistency of structure. The calculation block methodology of bringing the ingredients for each calculation together makes it much easier to validate calculation logic and accuracy. Spreadsheets built to the FAST Standard have a consistent structure at the workbook, worksheet and row/column level making it easier to review and share models. Imagine picking up someone else’s model and being able to understand it as if you built it yourself. This is what you get when you adopt the FAST Standard. Spreadsheets are easier to use and to share, saving time at key points in critical processes. It's very easy to underestimate the amount of time wasted each month due to your team using poorly constructed spreadsheets. Applying the FAST Standard to your spreadsheet models will make your team more efficient. Spreadsheets built to the FAST Standard are easily changed and extended without the need for a complete re-work. Changing a model significantly increases the risk of mistakes. Using FAST modelling techniques, the model logic and flow is much easier to trace and change correctly, reducing the risk of error. Spreadsheets are clear and simple. No more “one-page-wonders” or formulae that are five rows long that you need a degree in quantum physics to understand. Just a well-structured, clear and simple model. 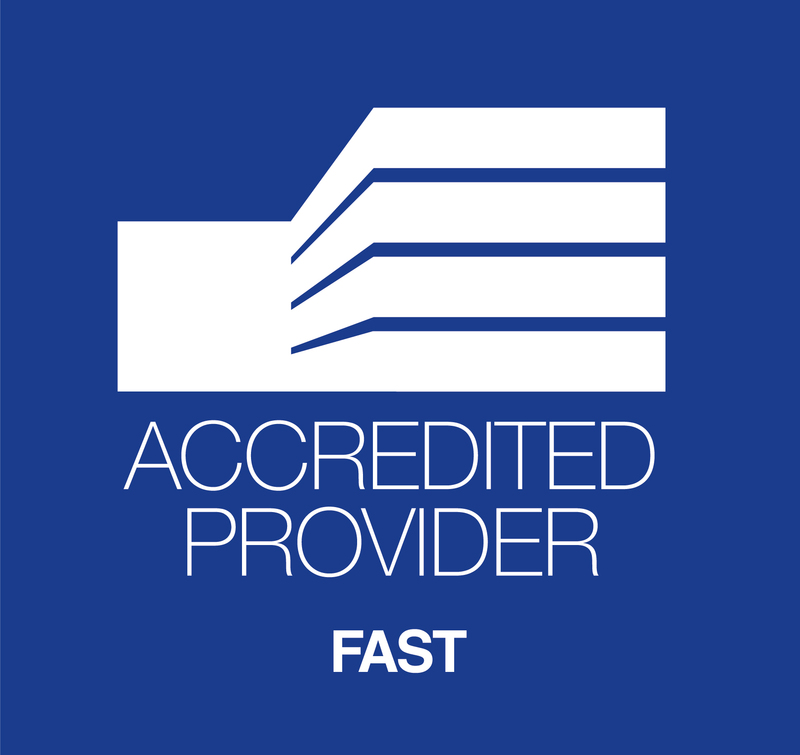 We are signatories to the FAST Standard and accredited FAST Standard trainers. We build financial models to the FAST Standard and also use the FAST Standard principles throughout all of our spreadsheet developments and training. If you would like to learn more about the FAST Standard or need spreadsheet support, please get in touch. We’d love to hear from you. We are a FAST Standard Accredited Training Provider.